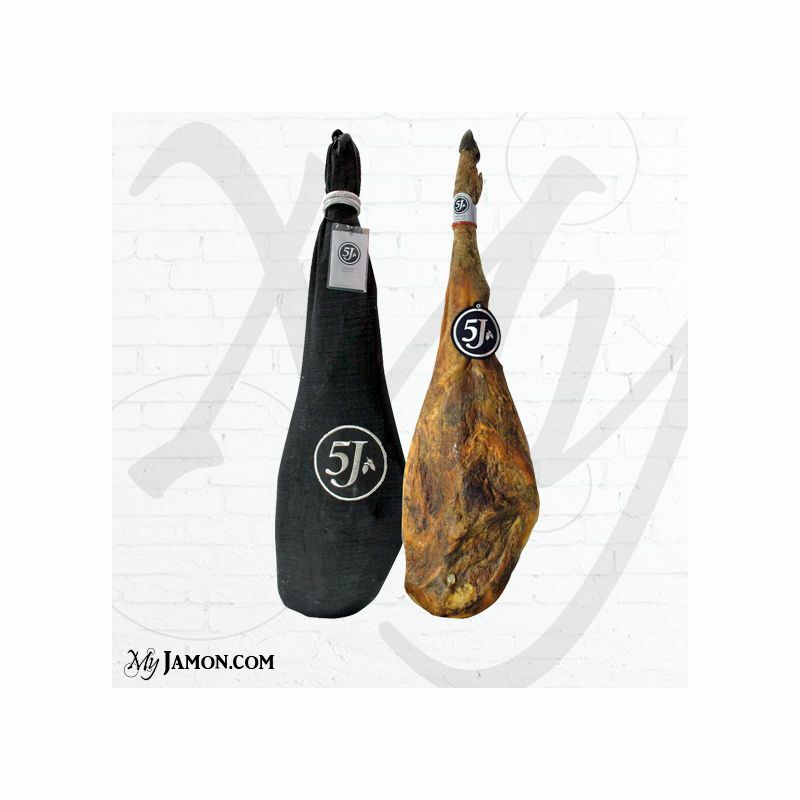 The 5 J pure acorn –fed Iberian ham known in Spain and abroad as "bellota", is considered the best ham in the world for a lot of reasons. 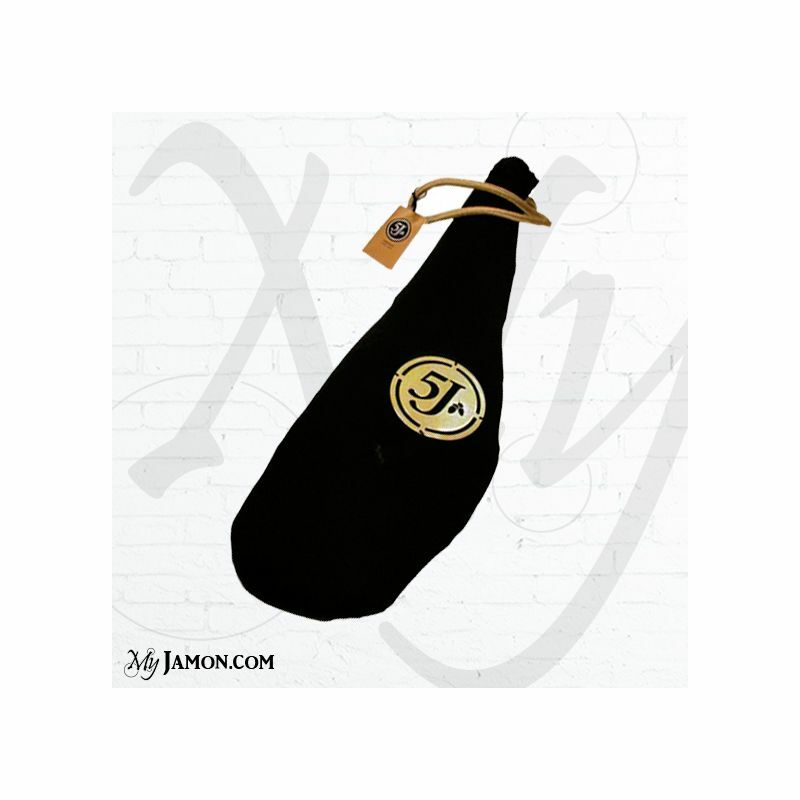 It comes from Iberian pigs, which are registered in the official stud book called AECERIBER in order to perpetuate the pure Iberian pig race. 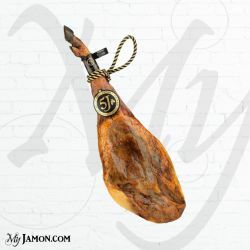 The brand 5 J hams come from pigs reared in the wild until they get 24 months of age, during the months of "montanera", from October to February, for gaining weight they can travel more than 14 kilometers per day in search of acorns that usually fall down from the various oaks that are in Jabugo lands and Huelva grounds. This implies that those animals can practice freely and that’ is what you can appreciate into the final product, mainly in the filtration of monounsaturated fat rich in oleic acid that helps regulate the human metabolism, reducing cholesterol and preventing cardiovascular disease, as verified by several studies already, one of the most important of the “Ramón y Cajal” hospital in Madrid. 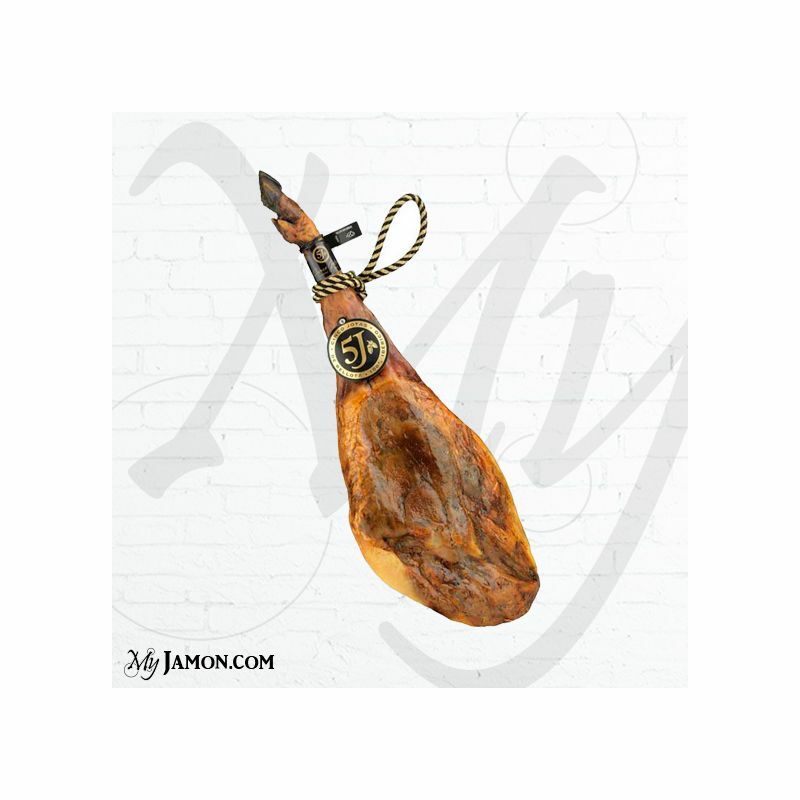 As for the seasoning, the company Sánchez Romero Carvajal, processes Iberian hams for over 130 years, producing pure Iberian acorn- fed ham in a natural and artisan way, from generation to generation transmitted basic precautions, completing the process in the natural cellars according to natural times of the product until reaching the optimum point of consumption.